October 2013 – Thompson & Thompson, P.C. 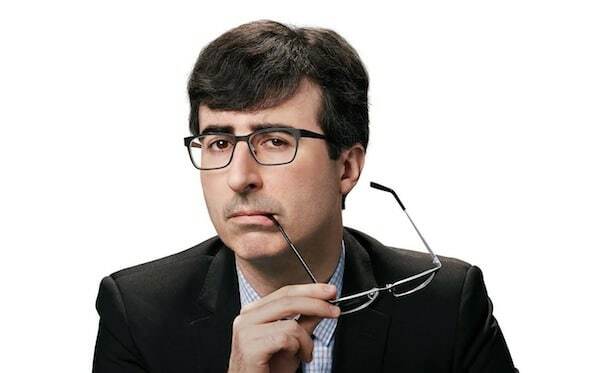 During the Ocotober 5th episode of “Last Week Tonight”, John Oliver kicks into one of the greatest anti-forfeiture spiels we’ve ever seen. Remember, Thompson & Thompson is ready to assist you in all of your forfeiture needs. We’re only a call away.